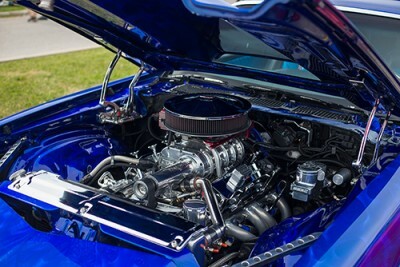 The 30th Anniversary OCC Nationals are in the rearview mirror. 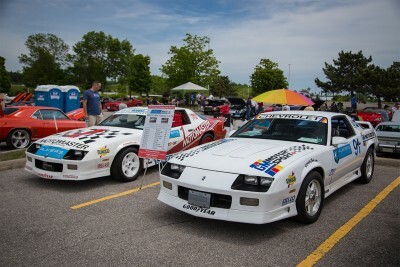 Thank you to everyone who made it to the 2018 show at General Motors and the special track day at Canadian Tire Motorsport Park. 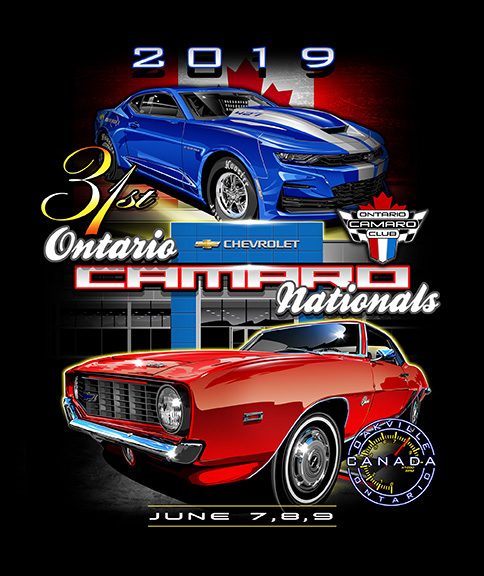 COUNT DOWN: 2019 CAMARO NATIONALS!! !